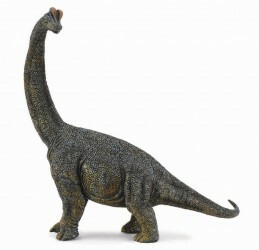 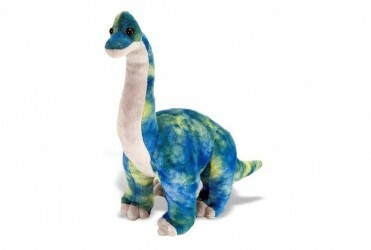 A realistic 1:40 scale Brachiosaurus to munch on your tallest toy trees. 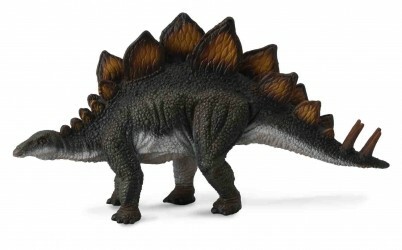 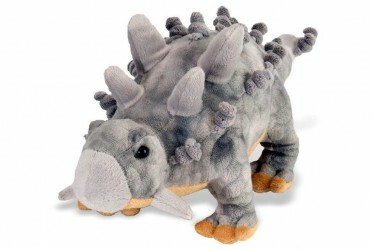 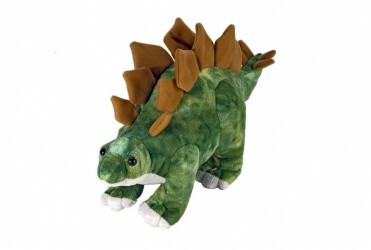 A realistic 1:40 scale Stegosaur with spikes and plates! 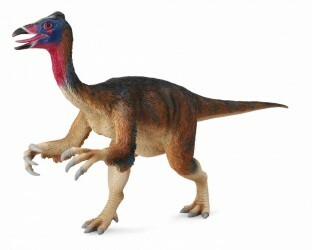 A realistic 1:40 scale Deinocheirus, a huge feathery dinosaur. 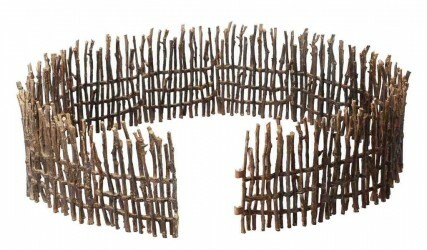 An enclosure of sticks to contain toy animals. 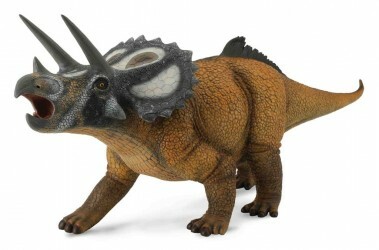 A huge 1:15 scale Triceratops to fend off much bigger T-Rexs. 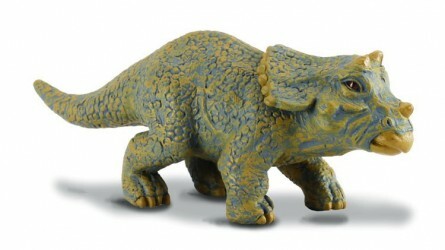 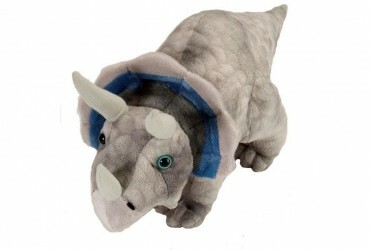 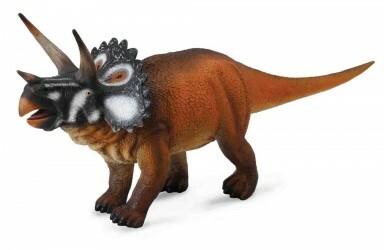 A realistic 1:40 scale Triceratops to fend off tiny T-Rexs. 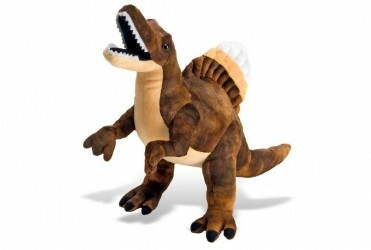 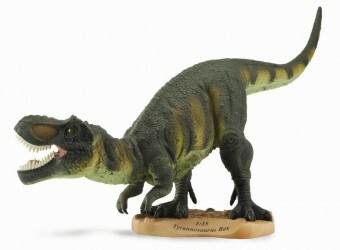 A huge 1:15 scale Tyrannosaurus to terrorize all other dinosaurs. 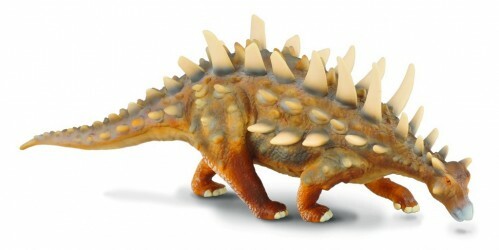 A realistic 1:40 scale Stegosaurus with plates and a spiky thagomizer. 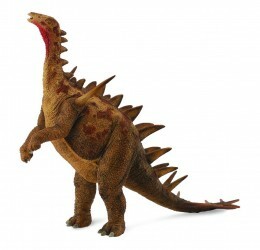 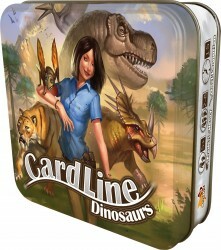 A realistic 1:40 scale Spinosaurus to tower over other 1:40 scale carnivores. 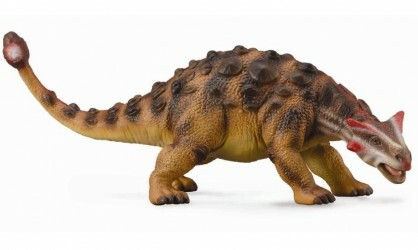 A realistic 1:40 scale Ankylosaurus, the walking armored tank of the dinosaur world. 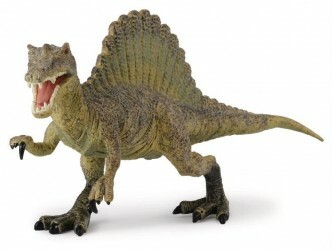 A realistic 1:40 scale Pliosaurus to frighten everything out of the water. 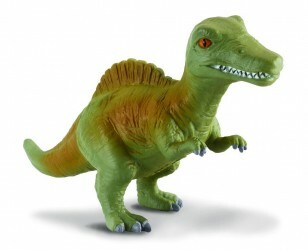 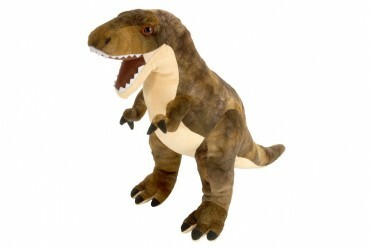 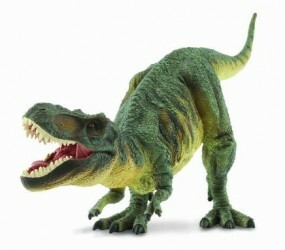 A realistic 1:40 scale Tyrannosaurus Rex roaring ferociously. 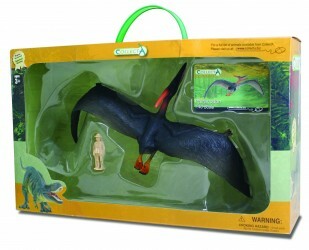 A realistic 1:40 scale Pteranodon to soar through prehistoric times.